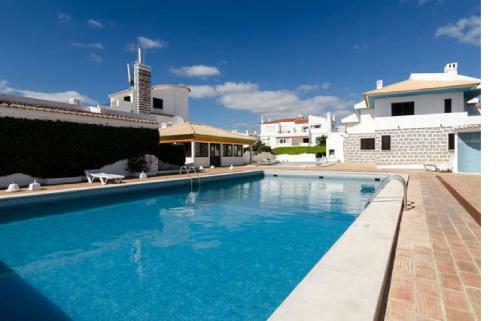 Villa Orada is a holiday home with a year-round outdoor pool, set in Albufeira. 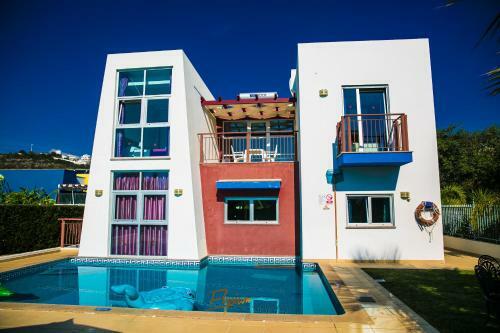 It features a barbecue and a hot tub as well as free WiFi and air conditioning. Free private parking is available on site. The kitchen is fitted with a dishwasher. 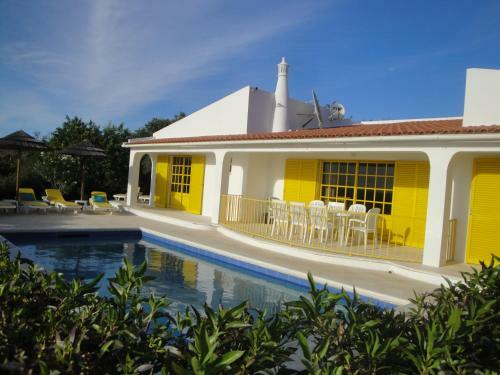 Quinta do Mirante is a detached villa with a garden, set in Gateiras. The unit is 8 km from Albufeira. Free WiFi is available throughout the property. The kitchen comes with a dishwasher, an oven and a microwave, as well as a coffee machine. Varandas do Atlantico features apartments with access to an outdoor swimming pool. The typical Algarve units are 2 km from the Marina and 3 km from the Albufeira centre. The apartments at Varandas do Atlântico feature tiled floors and a balcony.